#EWRL Disclaimer: I was invited by Della Casa Restaurant Group for a tasting dinner at one of their newest establishments, Char 631! Opinions are my own. 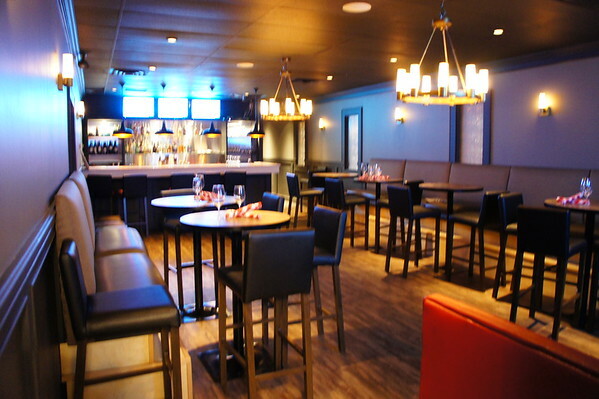 Char 631 is one of the newest restaurants owned by Della Casa Restaurant Groups, located on 631 Lougheed Hwy right next to the Ramada Hotel. I don’t drive by that way very much, hence, I didn’t even know there was a new restaurant in the area until they reached out to me. Being one of the few food bloggers in Vancity that lives in the suburbs, I was happy that there is something new and exciting closer to home. They are still in the midst of a full launch and grand opening. But this restaurant is interesting, it’s a steakhouse and a lounge. But I had neither of those feelings when I walked in the door. I was a bit confused when I walked in the door, which side should I pick? The waiter stand was outside the front door but nobody was there to greet us. It was forgiving, understanding that they have not fully launched. More on their service later. 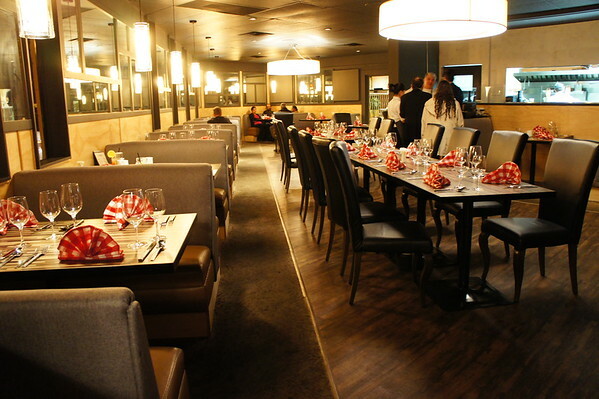 Char 631 offers more than just a traditional steakhouse offering but also many signature Ocean wise seafood, sandwiches, pasta, soups and salads. They also serve breakfast, lunch and happy hour. There’s something for everyone here. 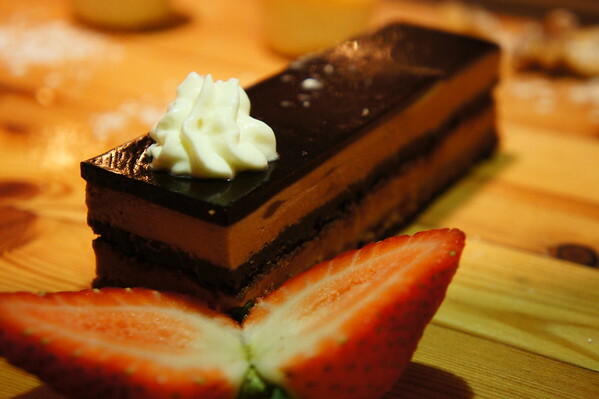 They guarantee everything is freshly made in-house, including their pastries and desserts. 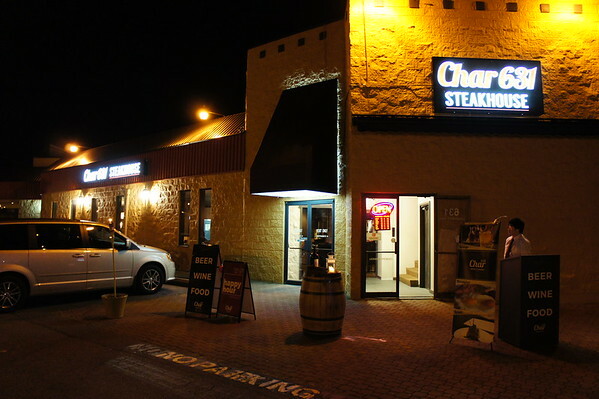 Their steaks are only USDA prime delivering a quality experience. 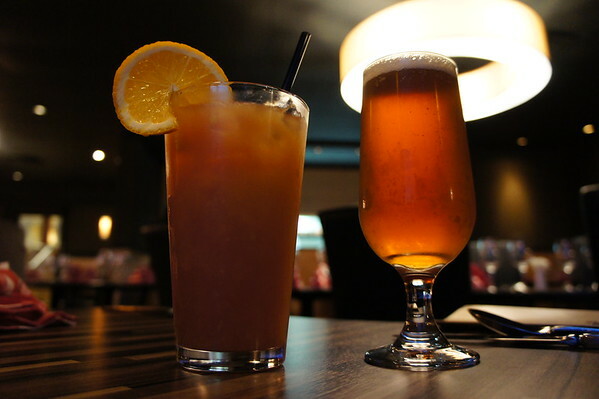 At Char 631, drinks selections were decent and so were the prices. They even have happy hour drinks specials at $3, 7 days a week. The fiancée had a mocktail which was a combo of cranberry, pineapple and orange juice. Being a steakhouse, I should’ve ordered the reds or whites but being the beer type of guy, I opted for a glass of Phillips Blue Buck Ale. I was surprised they even had some Craft beer offerings. Chef Saboor Asadi had such a heart-warming personality. We were greeted by his first dish before we even had a chance to study the menu. 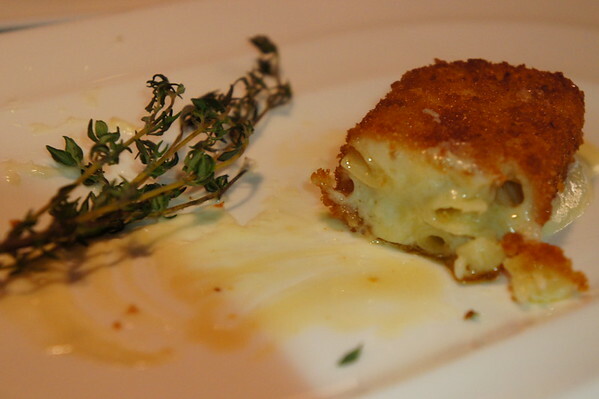 The deep fried mac & cheese drizzled with a 3 cheese sauce is one of their many sides. The first few bites were heavenly. 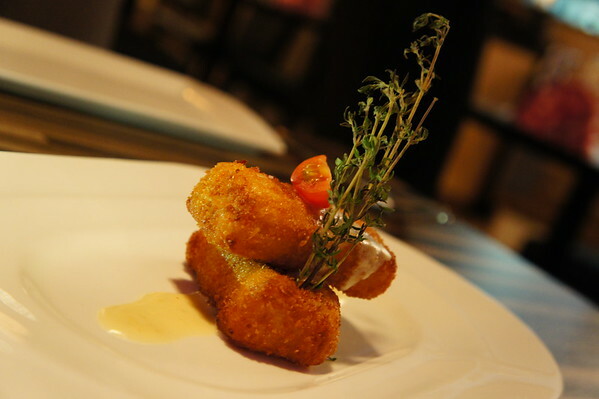 The flavours were rich, crispy on the outside while creamy and cheesy on the inside. A recommended side for those mac & cheese lovers. Our chef asked what we wanted to have for dinner tonight? Here’s a tip, it pays to trust the chef! And that’s exactly what we did, despite we studied the menu. 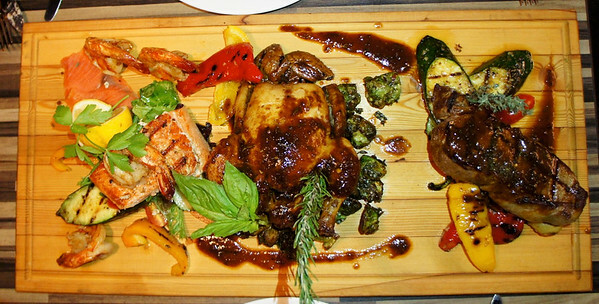 Chef Asadi completely spoiled and surprised us with three of their Signature entrées served on a cutting platter. The salmon was cooked perfectly. At first, it looked a little dry that was until I took the first bite, the juice locked right in. 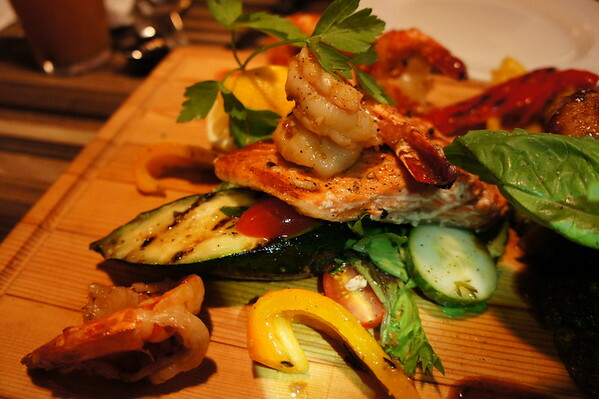 Served with grilled vegetables, jumbo sautéed tiger prawns and a personal touch of in-house smoked salmon. That’s right, a whole hen served right in front of you. Originally served with garlic mesh, bay carrots and rosemary jus. 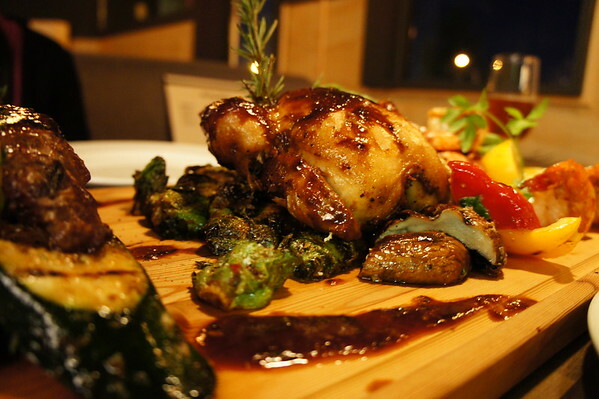 But our chef decided to swap it with brussels sprouts and grilled ‘shrooms. This is definitely the most farm to table dish of the night. The hen was marinated very well, every pieces of meat had hint of rosemary. Loved the brussels sprouts, simply lemon, capers & parmesan. 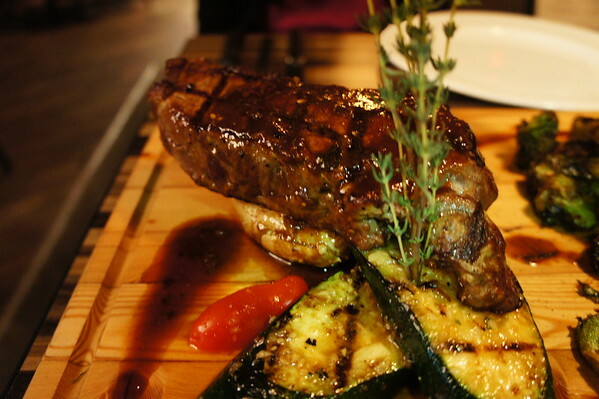 Here comes the main piece of attention tonight, 8oz USDA prime strip-loin served with grilled zucchini and roasted potatoes. 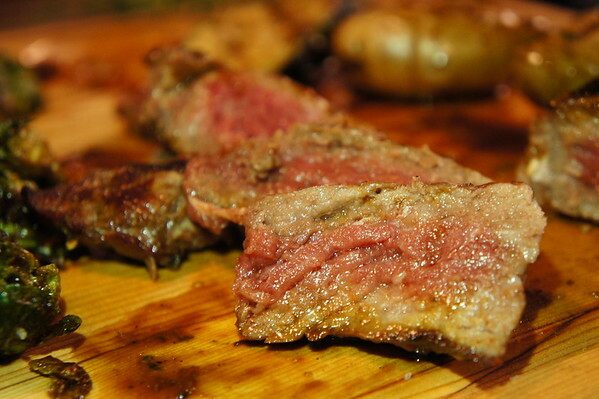 The steak was seasoned very well, every piece was juicy and meaty. Charred to perfection. I think we were pretty full before dessert arrived and for your information we couldn’t finish all the food but we didn’t put it to waste. We were privileged to try a variety of their signature dishes which were all solid. 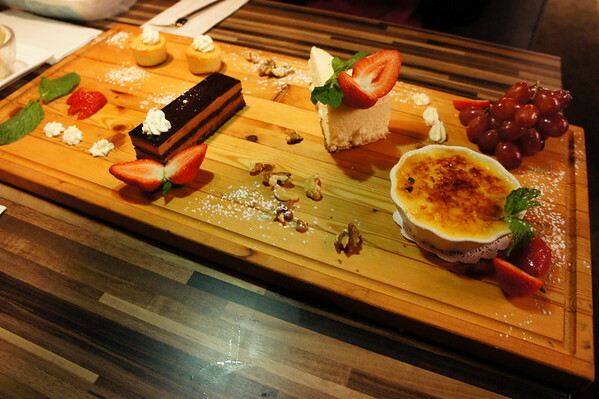 Just when we thought the night was wrapping up, our chef surprised with 4 of their desserts on a platter. You can see where the night is going, food coma! At Char 631, their desserts are made in-house by pastry chef. Now, I’m not a major fan of chocolate cakes, but this one was exceptional. Composed with a mixture of dark chocolate and Belgium chocolate, and a layer of crisp inside. Definitely recommended for the chocolate lovers. Surprisingly, it was not overly sweetened as well (perfect for my Asian tastebuds). 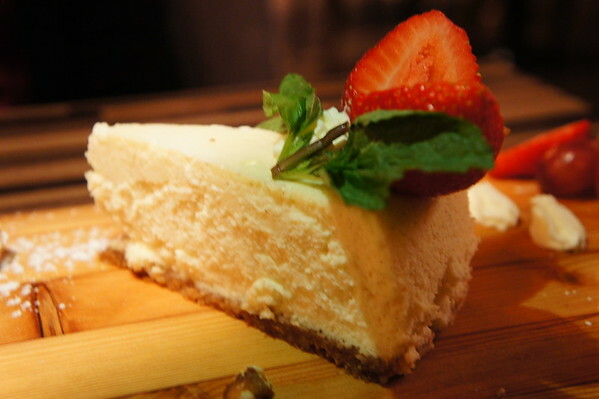 The cheesecake was soft and light. New York style. My personal favourite. 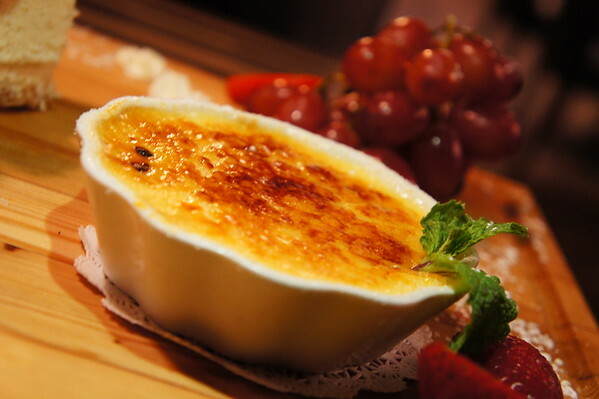 I’m a creme brûlée fan! (So yes, I maybe bias.) But this was creamy and warm. The toffee taste was mmm…delicious! 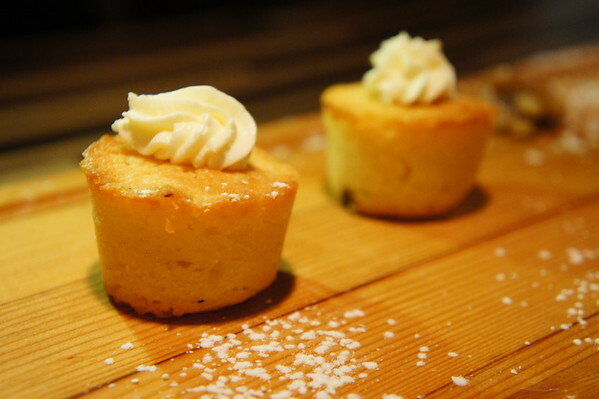 Our chef raved about these butter cakes, I found them a bit hard but who can deny cute littles pieces of pastry? All in all, Char 631 offers a rock solid food experience and presentation. With that it brings new options to those who wants to try something new and beyond the chain restaurants. I think their service is still a work in progress and they have not fully launched their regular menus yet, so if you want to give them a try you may be disappointed that some items on their website is not available until their grand opening. But rest-assured that all the items in this blog post are on their testing menu. 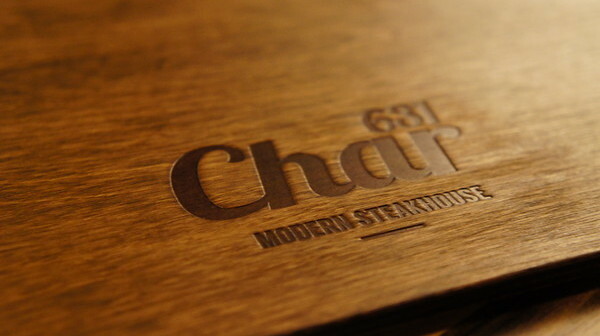 If you’re in for a steak dinner and you want to try something beyond the local chains, give Char 631 a try! You will definitely be “well-fed”.